Got blueberries? 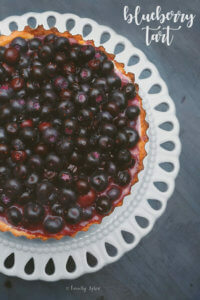 A terrific way to showcase them is in this beautiful and simple blueberry tart. We’ve had some lovely warm weather here in San Diego. After a rainy November and December it was nice to feel the warm So-Cal sun. Yes, we are a spoiled here. The weather did make me miss our carefree summers, where the kids and I live with no real schedule. Our local grocer was practically giving away sweet blueberries, too, for $1/6oz. I stocked up. I haven’t been baking much since the holidays ended. Everyone wants to eat healthy. But, we have a large family and we are always having guests over for dinner. As I always do, I have the dessert decided before the dinner menu. I made this simple blueberry tart for my in-laws when they came over one night. I saw this get prepared on one of those cooking shows and fell in love. Lucky for me, I was stocked up on blueberries. 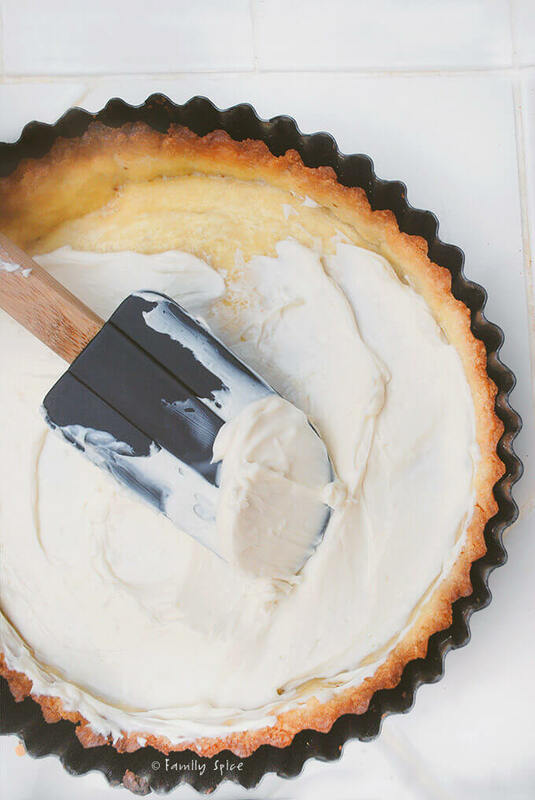 Making a tart is so much easier than making a pie. You still have to make a crust, but you only have to press it into a tart pan and you’ll produce a beautiful crust. No fumbling with transferring the crust into a pie pan or figuring out how to make the crimp the dough just right to make it look fancy schmancy. Of course, I didn’t realize until I pulled out my tart pan from the cupboard that it was small, maybe 6-inches round and not 9-inches like the recipe dictated. I rolled my eyes and just piled on the blueberries. Only the pie crust gets baked. I used a bag of mixed beans to keep the tart dough from rising. It looks pretty, doesn’t it? 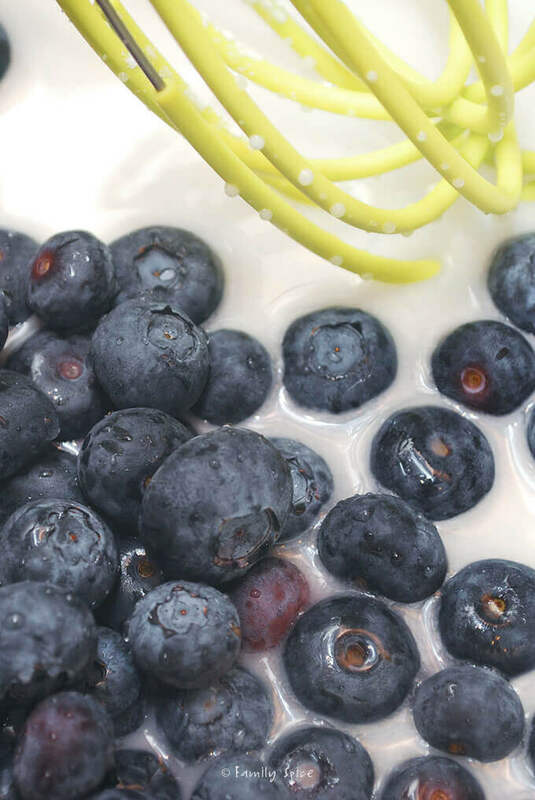 The cream cheese filling isn’t over sweet and those blueberries were sweet and perfect, even better because it was piled mile high with fruit. This blueberry tart is super simple, but that’s what made it so perfect and delicious. Which is why I fell in love with it when I first saw on the tv. My only complaint was that the portions were small, which was my fault for using a 6-inch pan. Last week I bought a 9-inch tart pan. Problem solved. Wrap the dough in plastic and chill one hour. 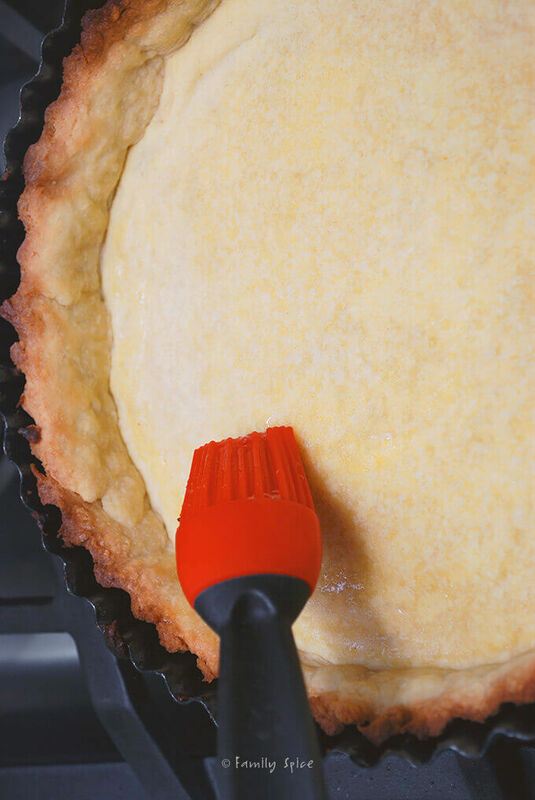 Roll out dough and gently place over a 9-inch tart shell. Carefully press dough into bottom of the pan. 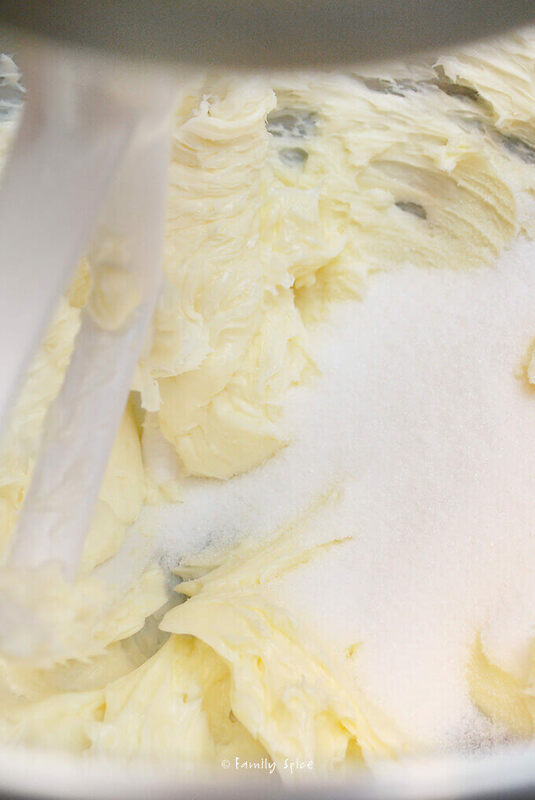 Use your finger tips to press dough into the side of the pan. Gently cover the dough with aluminum foil. 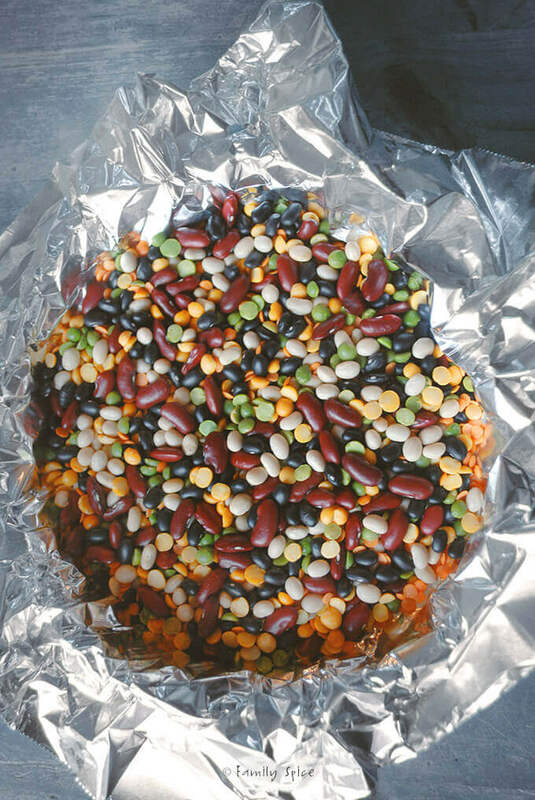 Pour dried beans, pie weights or metal spoons right over the foil. Remove the beans and foil and return the tart to the oven until lightly golden and completely cooked. 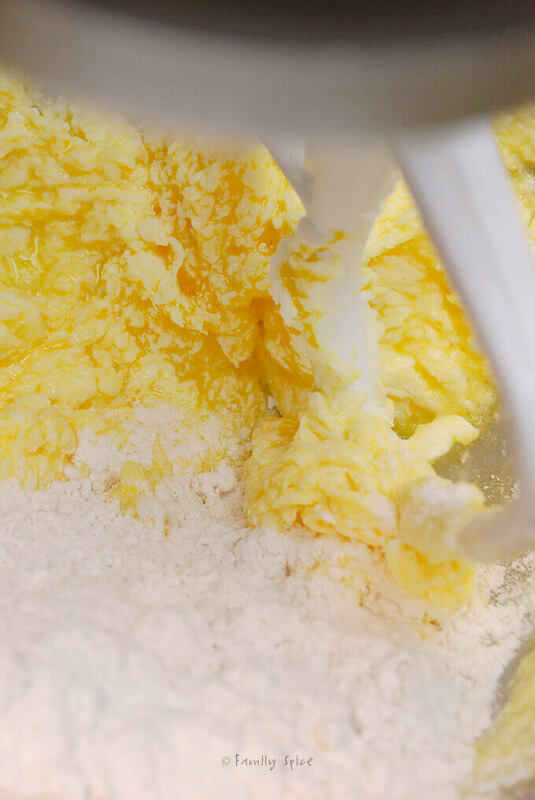 Spread the mixture over the base of the cooked shell once it has cooled. Bring to a boil and simmer until juicy and thick. 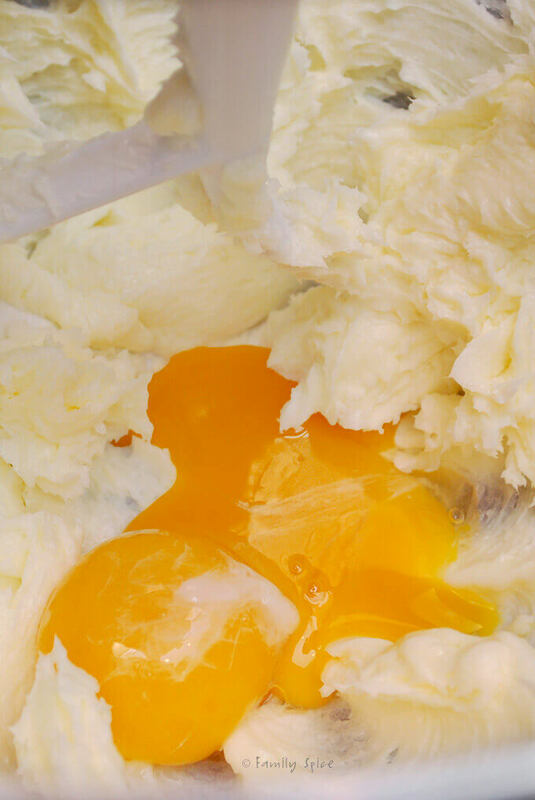 Spread over the cream base. Chill for 1 hour until ready to serve. Serving Suggestions: Serve alone, with whipped cream or vanilla ice cream. 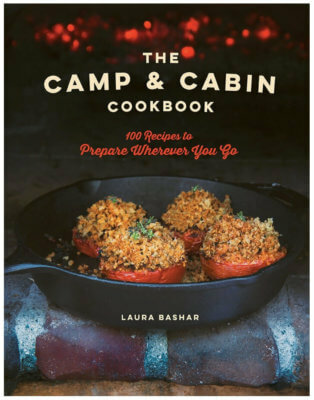 Cooking Tips: Great with strawberries and blackberries, too. You can also substitute creme fraiche with sour cream. 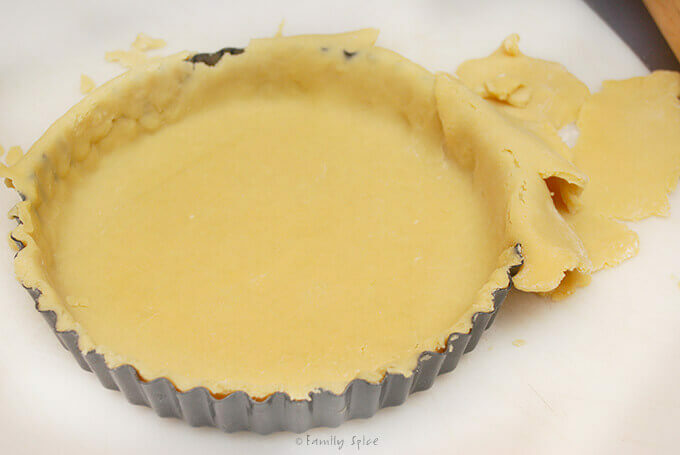 I have never made a tart before – I think they look a lot like pies, and I am not a huge fan of pies. But I love the amount of blueberries in this. Maybe I will have to experiment . . .